Miss Kait Online» Blog Archive » Pumpkin-patching with Melanie! 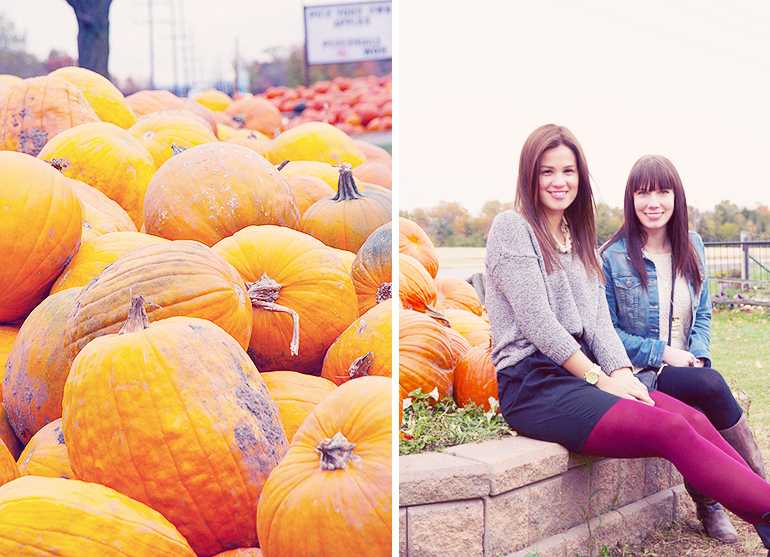 November 12th, 2012 | Pumpkin-patching with Melanie! Meet Melanie! I had the pleasure of working with this lovely little lass before she moved to Alberta about a year ago. When she came home for a week long visit for the holidays we set aside a day to play some catch up with each other. 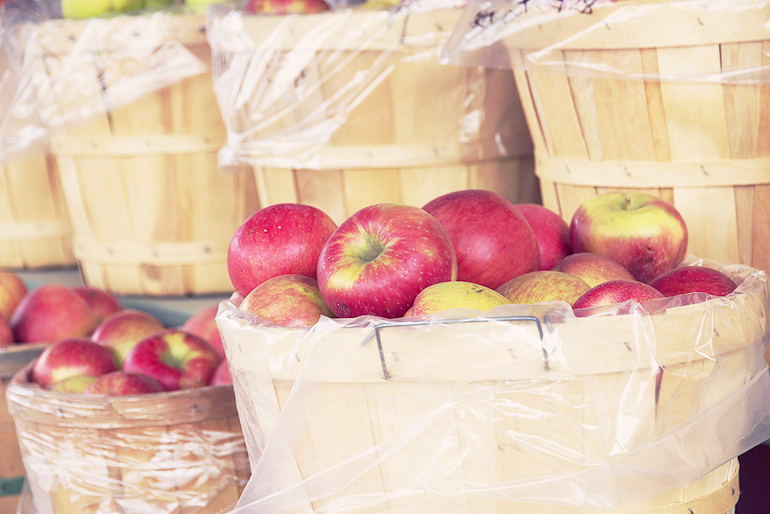 We went to a local farmers market and pumpkin patch for the first half of the day. This place seriously has some of the best fudge. I picked up some pumpkin pecan and maple chocolate for myself. It got a little chilly and it started to rain so we made the best of the situation and headed just down the road to one of my favorite antique barns. (Ok it’s actually 3 huge barns on one farm.) I picked up a really neat teacup that had a metallic silver ombré on the front, a large floral print on the inside and gold on the handle and around the rim. Melanie got some really unique vintage glass pieces for jewelry storage. She also also surprised me with a book that I had been eyeing and a new mug for helping her redo her blog. It was a great day, my only possible complaint is that it ended haha! I dressed for comfort & climbing hay bails, but here’s what I wore anyways! Don’t forget to visit Melanie and say hi! 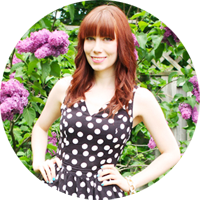 This entry was posted on Monday, November 12th, 2012 at 8:41 pm	and is filed under Blogger Love, Outfits. You can follow any responses to this entry through the RSS 2.0 feed. You can leave a response, or trackback from your own site.